Poster of the Great Patriotic War of 1941-1945. 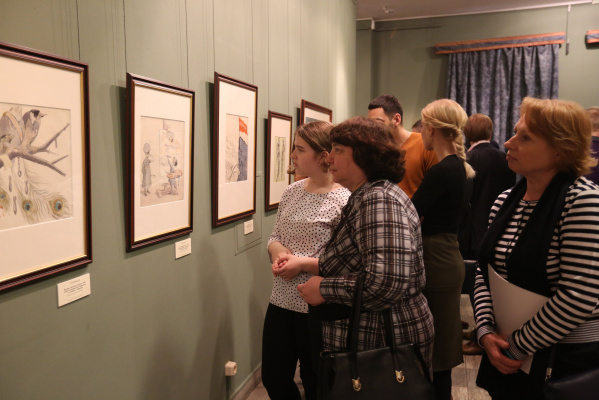 From April 18, the most significant spring exhibition “Posters of the Great Patriotic War of 1941-1945” takes place in the museum and exhibition complex of the School of Watercolor by Sergey Andriyaka. The exhibition presents works of outstanding artists, authors of poster art, among which you will find “Motherland Calling!” By artist I. Toidze (1941), “All the forces of the people to defeat the enemy” by artists J. Lerner and M. Nikolaev (1942). ), “Partisans” by artists V. Prager and I. Doronina (1941), “Regiment's Banner – Honor Regiment” by artist A. Kokorekin (1943) and many others. Among the exhibits are satirical caricature posters of the well-known collective of artists "Kukryniksy". 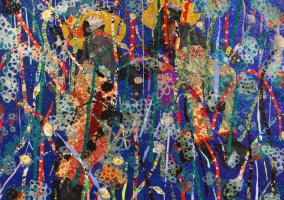 Each work presented in the exposition vividly conveys to the viewer the mood of wartime, the main values and the keenness of perception of reality. A special place in poster art is occupied by caricatural, satirical images of the enemy, whose image the artists conveyed as miserable and helpless, while the Soviet soldier showed morale and courage. The exhibition runs until May 19, inclusive!